IBSA is a Swiss company that focuses on excellent standards of manufacturing quality without ever losing sight of caring for people’s health. The majority of IBSA’s products are manufactured internally: active ingredients are purchased from its affiliates and excipients and packaging materials are bought in Europe. All products are conform to GMP standards and suppliers are subject to systematic controls, with special attention paid to quality and respect for the environment and compliance with specific regulatory requirements. IBSA’s goal is to implement vertically integrated processes to control all production phases, guaranteeing finished products with excellent standards of quality, with the direct management of the various levels of manufacturing and a reduction in risk along the supply chain. 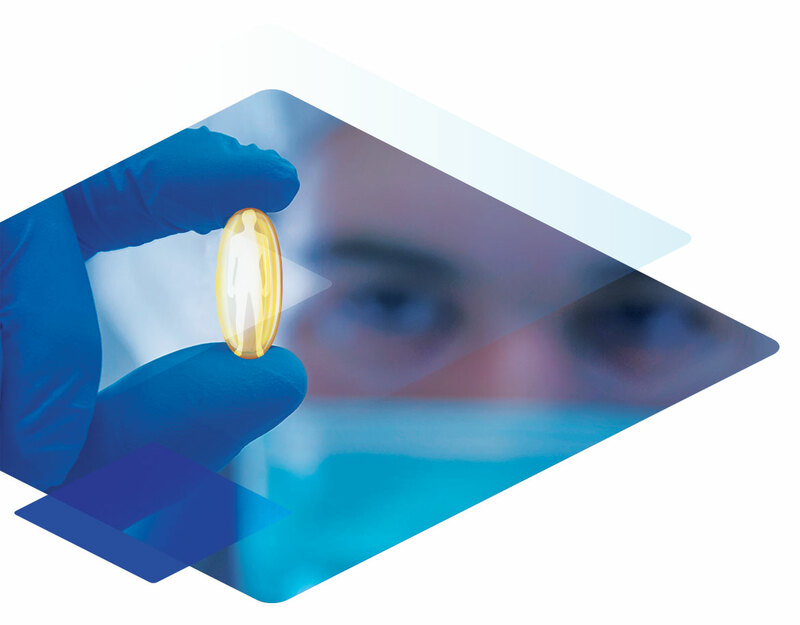 IBSA therefore stands out for its inclination to further develop molecules that have already been tested, with a view to transforming them into tolerable therapeutic solutions that can be adapted to the everyday needs of people, providing patients and doctors with innovative systems with superior levels of efficacy and quality.